People say “TV is dying”, however, in truth, TV is more alive than ever. It continues to be the biggest mass media channel and the “go-to” for brands that desire to make an impact in the marketplace and spread their message to as many people as possible at once. Before you say “nah..”, have you seen the Facebook Ad apologizing for their latest botch with Cambridge Analytica? I am sure you did. How about the re-branding of Wells Fargo claiming “Established 1852, Re-established 2018”? No? Oh wait, how about the new Nike ad with Colin Kaepernick? Are you still thinking that “TV is dying”? I bet not. Millions of dollars have been spent on TV advertising for each one of these campaigns. Why? Because even the most sophisticated online brands like Facebook realize TV still reaches the masses in a cost-efficient way. They acknowledge the power of TV in their media mix as one of the most (if not the most) impactful of the media channels in terms of reach and social impact. In addition, TV is entrenched in our day to day lives, including our water cooler conversations, our shared social media posts, etc.… I know I’ve heard my share of talks around Walking Dead, Shameless or America’s Got Talent. Have you? 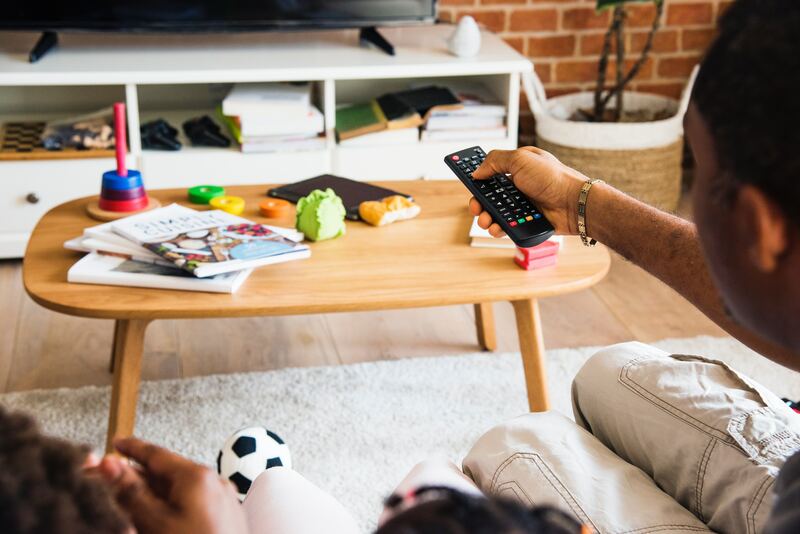 So, whether you are consuming TV programming via linear TV or via OTT options like Hulu, Roku, Sling or Video-On-Demand among others; trust me, TV is more alive than what we give it credit for. Is TV in your media mix? If it is, are you maximizing it? And if it is not, I invite you to reconsider AND we should definitely talk. Email us at LetsTalk@modusdirect.com or call us at 941-552-6770 today!